Used Yamaha YTR-9335CHS first generation Artist Model Bb trumpet in silver plate. 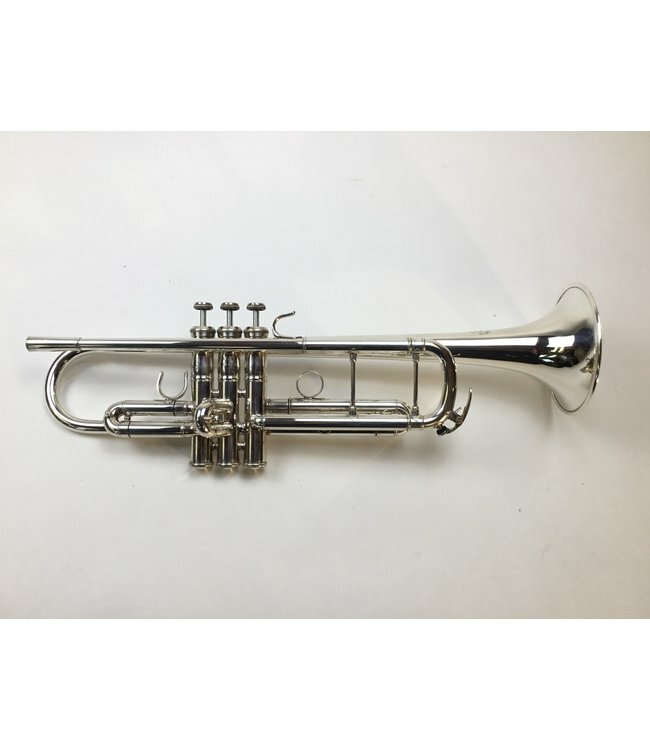 This trumpet is in good condition with minor wear at contact points and minor repair evidence, not affecting playability. No case.